Learn the fun and exciting way with our educational HTML5 games. Our educational games are suitable for all ages, designed to stimulate the mind, entertain and educate with useful knowledge. 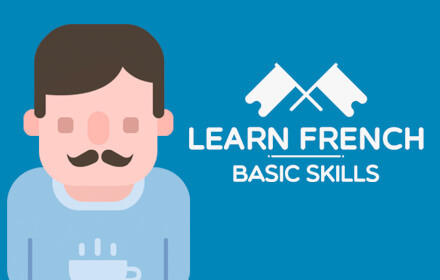 Want to learn a new language? How about enhance your arithmetic skills or improve your vocabulary? 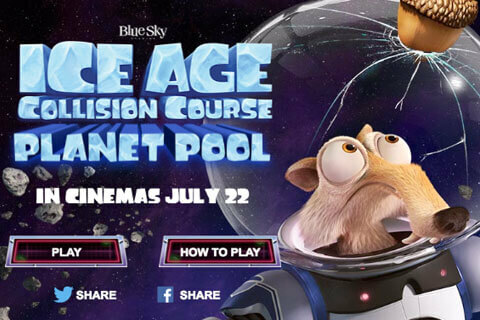 We have a great selection of educational HTML5 games that will making learning fun and easy for adults and kids alike. Whatever topic you want to teach and/or learn, there’s a game we can create for it. Below are a few examples of HTML5 games that can be used for learning, training, and education. To find a full list of educational HTML5 games, please check out this page. This game is an excellent proof that learning a different language can be more fun and engaging with games. Using a variety of quiz styles, this game gradually and effectively builds up the learner’s basic French vocabulary and grammar. It also gives options to listen to the words, so players learn how to properly pronounce them. By the end of the lessons, you’ll be enriched with basic French skills and inspired to take the next step! 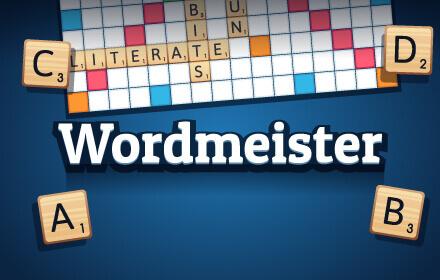 Just like Scrabble, Wordmeister lets the player build words by placing letter tiles on squares on a board. Letters have assigned values depending on rarity, while special colored squares on the board double or triple the values of letters or entire words. 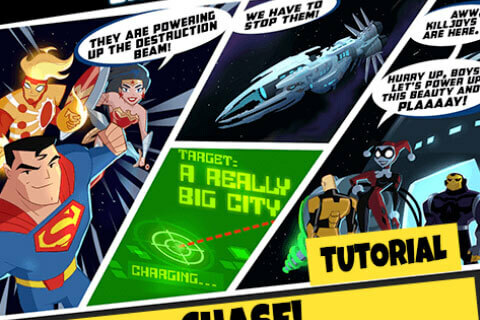 Game features include a smart computer AI, avatar selection, a game panel to see the words played, an easy tutorial, and more. 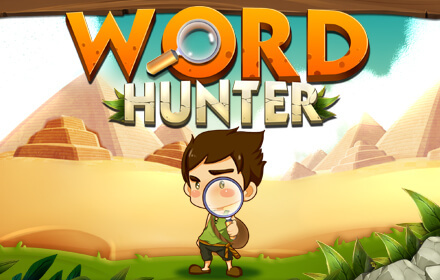 Sharpen your English vocabulary with this impressive HTML5 version of the beloved word game! Can you type at least 40 words per minute (wpm)? That’s the average typing speed of a person. 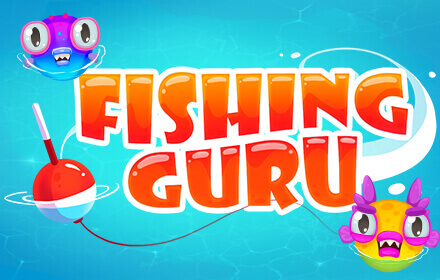 If you type slower than that, then Fishing Guru just might help train you. In this typing game, waves of enemy fish are attacking your boat. Your only way to get rid of them is to type the words attached to each fish. The words become longer and the fish bigger with each wave you survive. 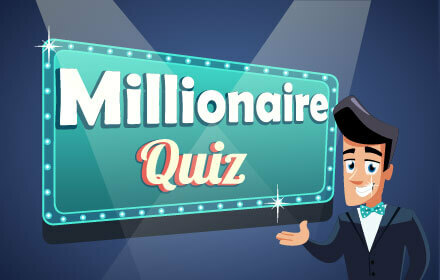 Play for a chance to become a virtual millionaire in the Millionaire Quiz. You can choose from five themes: Technology, Sports, Music, Health, and Science. Do you who sang Firework? How about what a chromosome or a web browser is? If you’re unsure of your answer, you can ask the audience, call a friend, or ask two wrong answers to be removed from the choices.Now is your chance to put to good use all of the knowledge you’ve accumulated through the years! 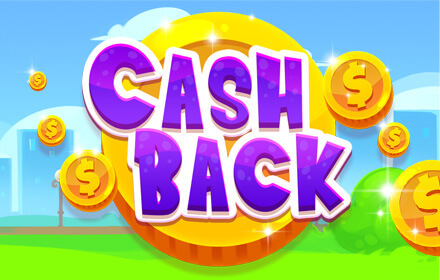 This game will teach kids about money in a fun and lively way. Players need to calculate how much change they should give back to customers who purchase various items. To prepare the exact change, players click on the bill and coin denominations in the money box. You can choose from three difficulty levels (easy, medium, hard). There is also an option to enable hints, as well as to show the change amount. This word game will challenge your speed at finding hidden words. In each level, you are given a list of words belonging to various categories, including navigation, deities, and dangerous animals. You need to spot these words in a grid of seemingly randomly arranged letters. They can occur horizontally or vertically, and can be read forwards, or backwards. 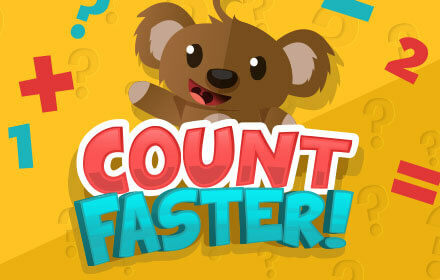 Kids will enjoy honing their math skills with this colorful educational HTML5 game. 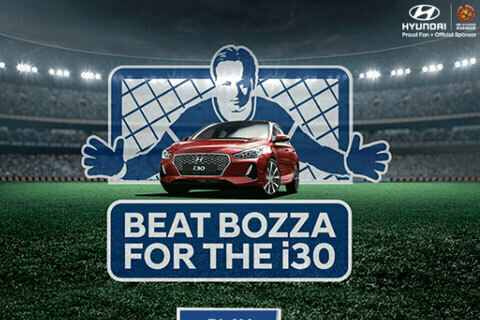 Players are given a series of arithmetic problems and answers to choose from. You’ll need to hurry because each question is timed. Later stages become more challenging as the time limit becomes shorter and shorter. This is a great way to make learning about math a fun experience for the young ones. 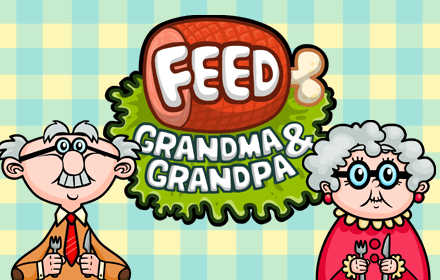 These cute grandparents need your help in classifying their food. 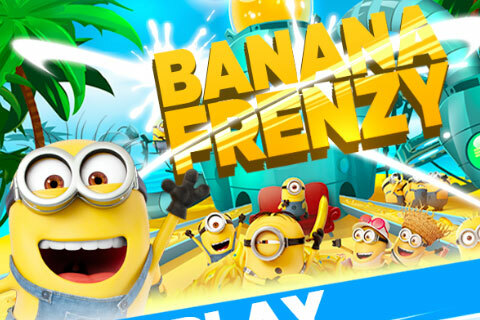 It’s a game of speed that also teaches kids the major food types. Food items are presented to the game character, and players have to click on one of three food categories to which the items belong. Kids will enjoy learning about food groups in this fast-paced game.